HomeNews and ArticlesGolf ArticleDo golf lessons really work? I’m a very passionate coach and take the improvement of every golfer very seriously. I take care in guiding you as we together continually monitor results, scores and playing handicap improvements on the way. I also create personal practice drills and effective practice routines for your range time. During vigorous test cases I have measured the performance of golfers during the last 5 seasons while working here in the UK. I found that golfers largely fall into three categories. 1. Golfers playing at different skill/scoring levels who have a series of correction lessons per year. 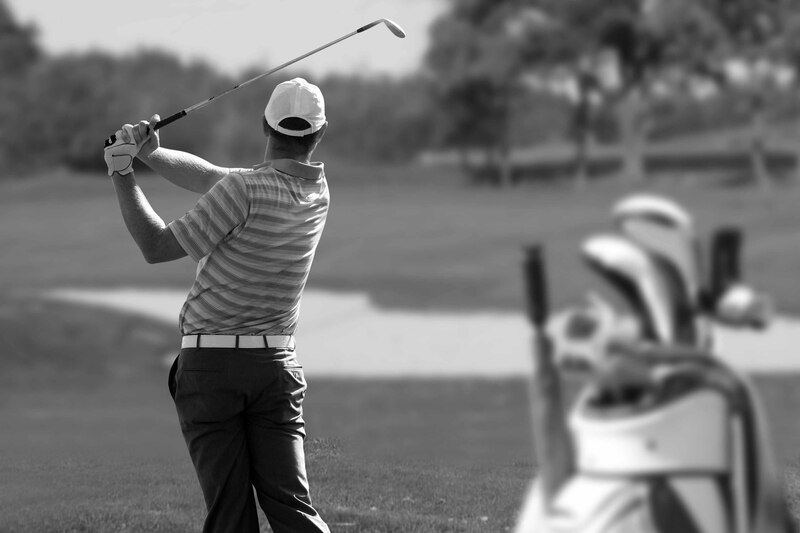 Generally this golfer is looking for clarity of their specific swing thoughts. 2. Golfers playing specifically between HCP 10-36 who are advanced and have been playing longer but continue to strive for improvement and consistency. This golfer wants to stay on top of their game. A structured targeted tuition plan is necessary for them. 3. 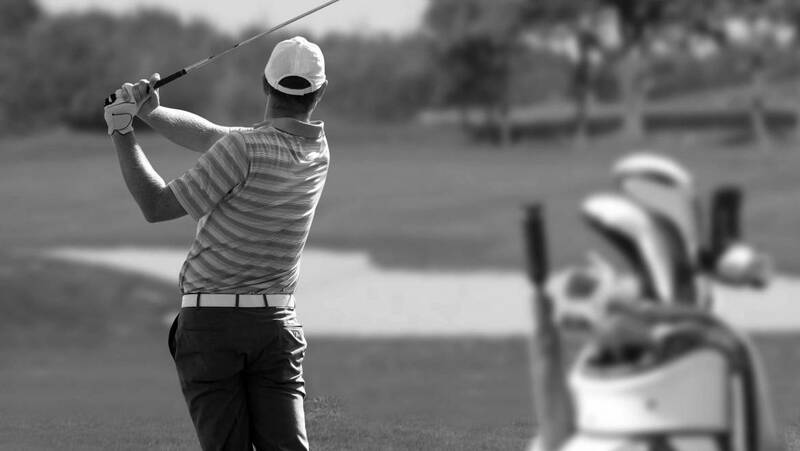 Advanced committed golfers who play single handicap and better, club team players, county & national players who have regular check and tune-up sessions on all departments of their game. This golfers aims high and enjoys working on their skills. They have a professionally planned practice routine on the range and maximise their training time. After analysis of these 3 types of golfers the results are staggering. Better performance under pressure and more enjoyment on the course! So the simple answer is YES! Players do improve from golf lessons, but what is the process and how quickly can you expect results? Firstly I don’t believe any of the old nonsense about getting worse before we get better. Yes we do need to accept some poor shots when trying new swing moves or concepts but the transference of these skills to the golf course should be carefully managed by both the coach and the players so that performance doesn’t dip. Poor results don’t motivate players and without motivation the conviction to practice and improve skills is dramatically reduced. A clear understanding of what we are doing together in practice and how we take this out on the course to play is vital. In addition coaches who don’t improve players invariably have empty diaries! Yes sometimes we need a little patience for changes to work but with good coaching and practice planning your results should come pretty quickly. Secondly, it would appear that the more frequently I coach the golfer the better the results. This may sound obvious but I often hear players wanting to go away for weeks to work on something, so they can be given something new in their next lesson. This rarely happens, to make improvements, in my 25 years of experience coaching all levels of golfers, I would suggest the more regular the contact and communication between player and coach the easier it is to solve problems. With this regular contact the continuity of any plan is maintained and more regular feedback speeds up the process. In summary, I would say if the player and coach devise an effective plan with regular feedback and has measures of monitoring progress in place, it is almost impossible not to improve! I have all the technology, experience and procedures in place to deliver your goals. The question is “What do you want to achieve and when are you ready to get started”?